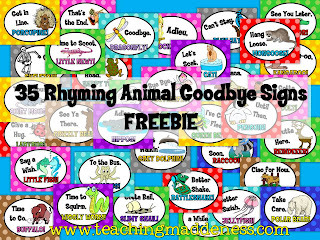 I'm a Carolina Girl Guest Blogger Today...with a FREEBIE! Hi bloggy friends! 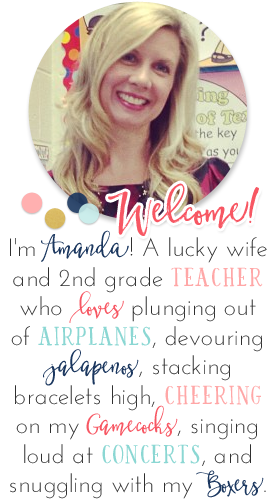 You can find me over at Tales from a 4th (and 5th) Grade Teacher today, joining in on Patti's new "Carolina Girl Guest Blogger" series! I'm so excited that she's rounding up a lot of bloggers from the Palmetto State! 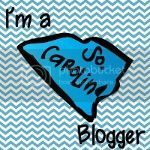 If you are a Carolina blogger, send Patti an email so you can join in on the FUN! Loved your post Amanda. Thanks for sharing all of the great information. I had never heard of the Stuart J Murphy series. I am super excited for this because I don't have as many books for math concepts as I would like. Also thanks for the freebie. Love them.